For a year, acclaimed British filmmaker Jeanie Finlay was embedded on the set of the hit HBO series GAME OF THRONES, chronicling the creation of the show’s most ambitious and complicated season. The feature documentary, GAME OF THRONES: THE LAST WATCH will debut in Asia same time as the U.S. on Monday, 27 May, one week after the series finale, at 9am, exclusively on HBO (Astro Ch 411 / 431 HD). The documentary delves deep into the mud and blood to reveal the tears and triumphs involved in the challenge of bringing the fantasy world of Westeros to life in the very real studios, fields and car-parks of Northern Ireland. GAME OF THRONES: THE LAST WATCH will also have a same day encore at 10pm and will be available on HBO On Demand (via Astro GO). 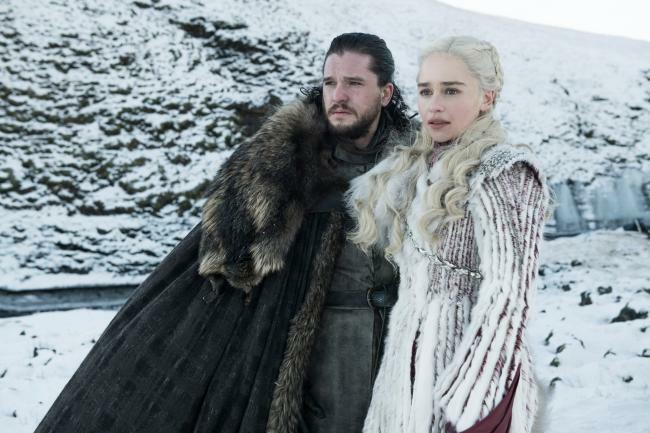 The eighth and final season of GAME OF THRONES will debut in Asia same time as the U.S. on Monday, 15 April at 9am, with a same day encore at 10pm, exclusively onHBO (Astro Ch 411 / 431 HD). 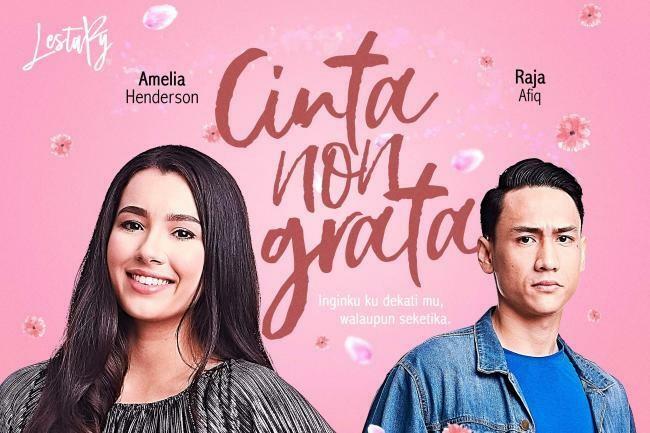 The series will also be available on HBO On Demand (via Astro GO). New episodes will premiere every Monday at the same time.